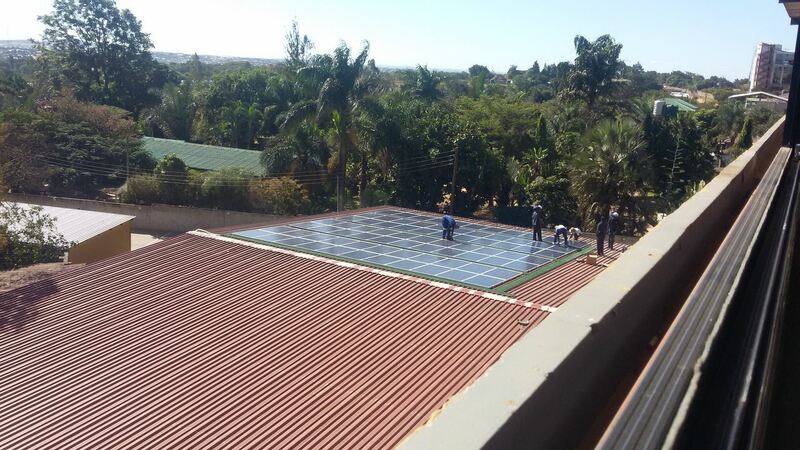 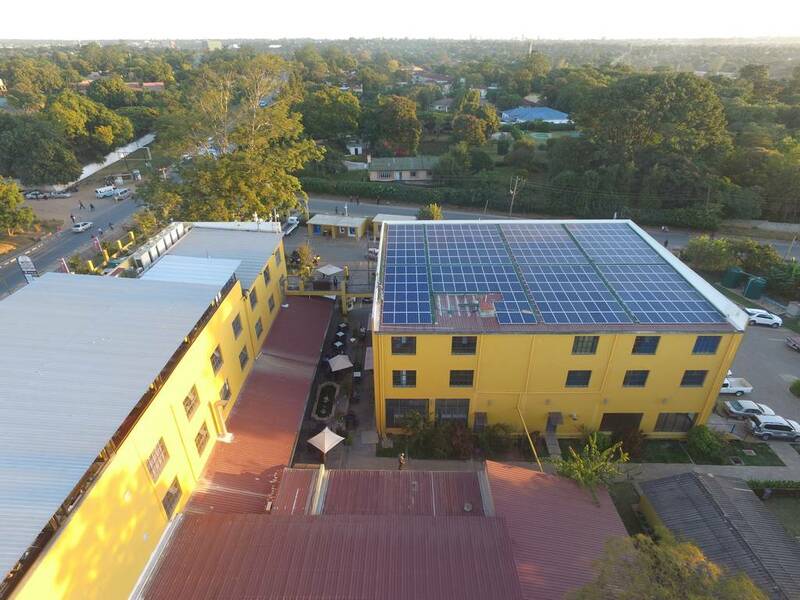 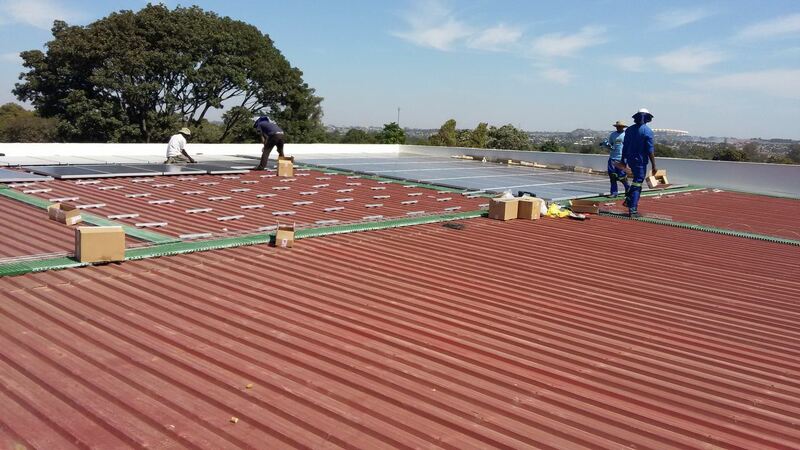 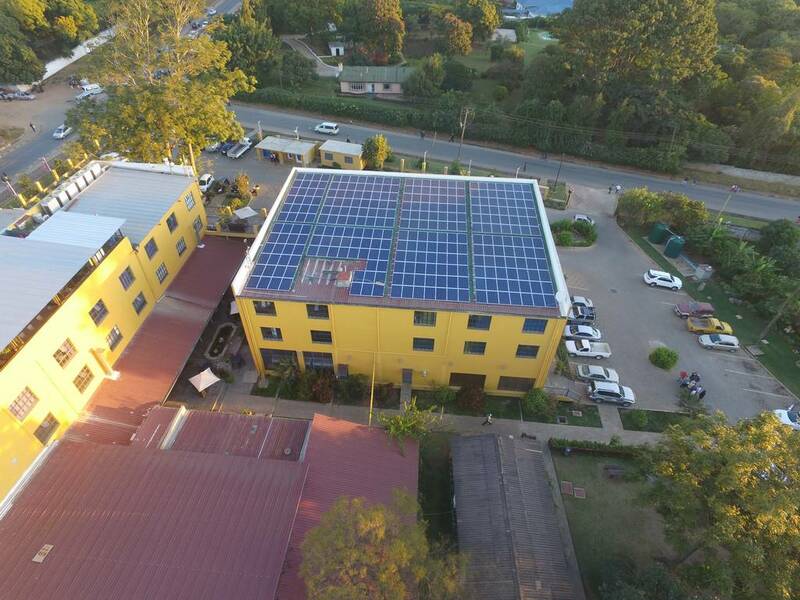 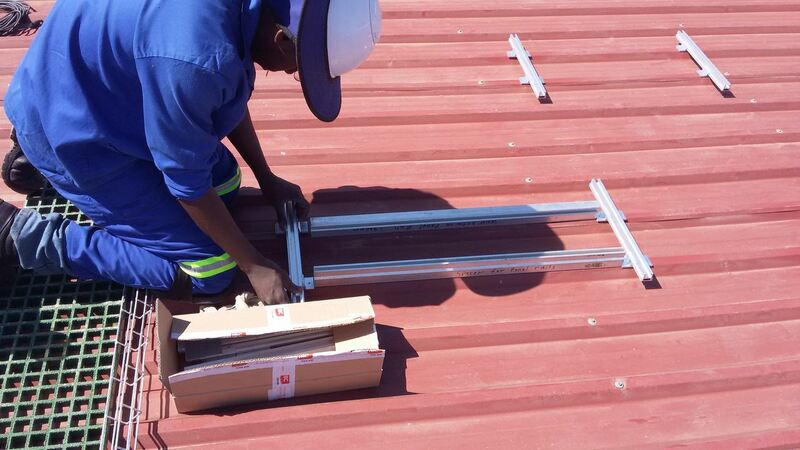 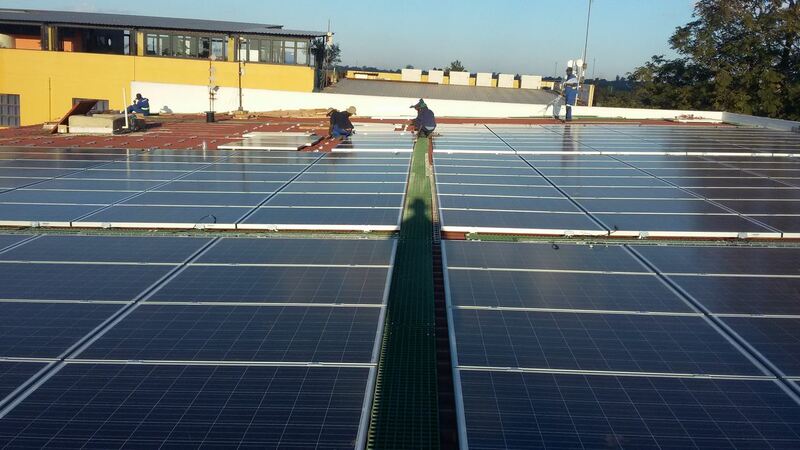 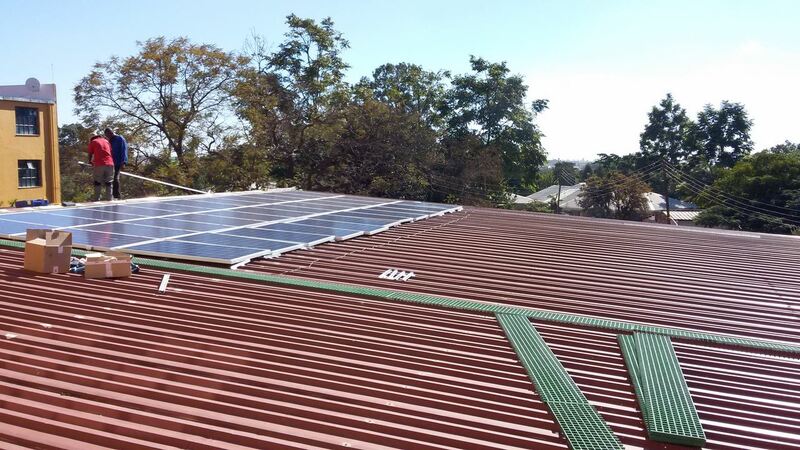 Construction of the largest rooftop PV system in Zambia began on 10 May 2016. 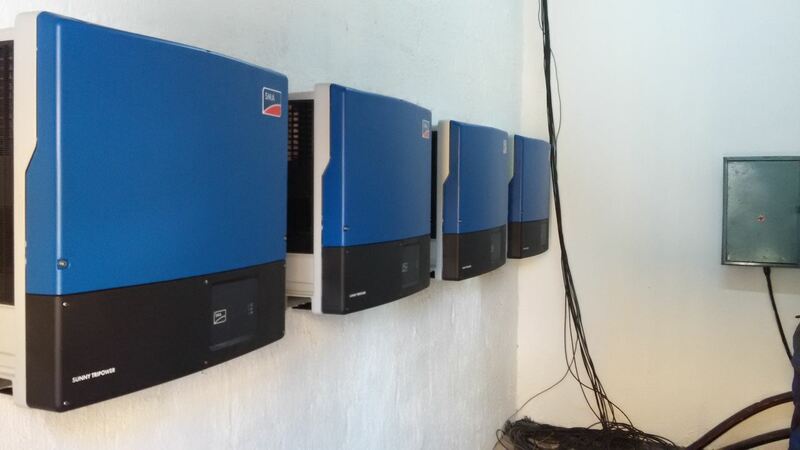 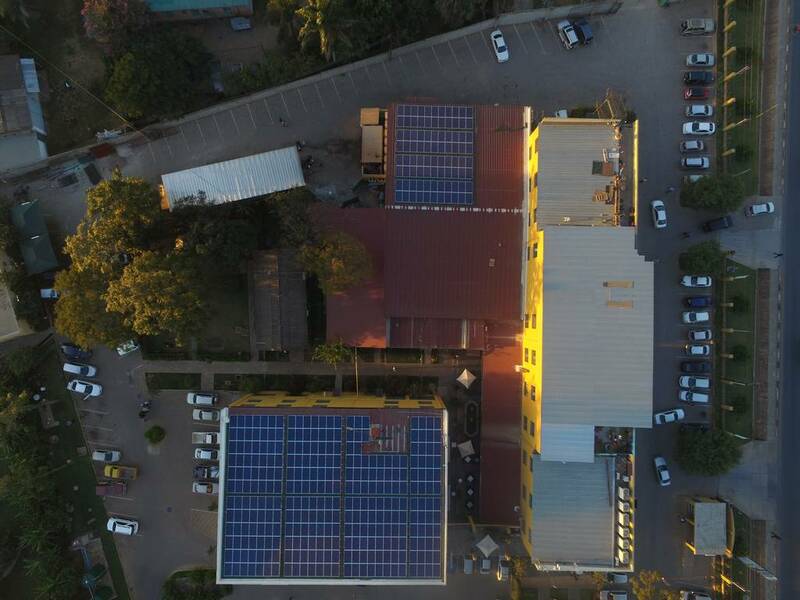 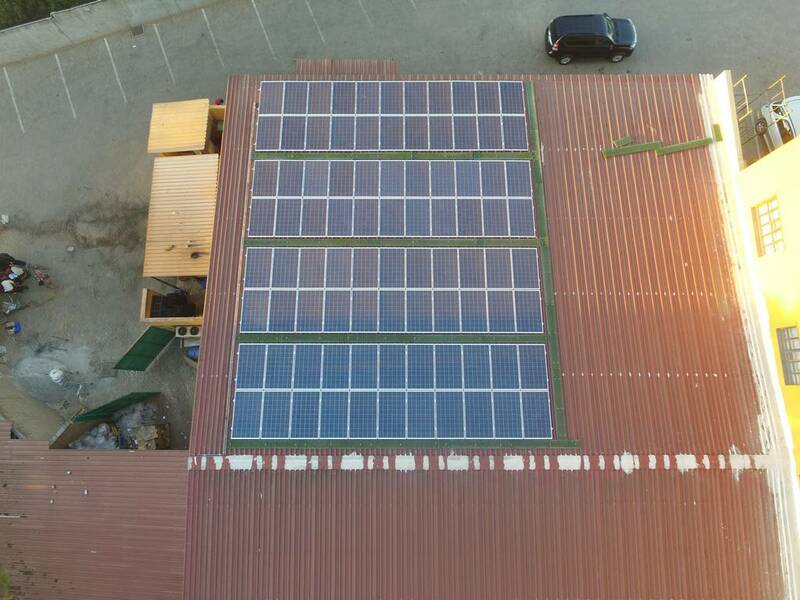 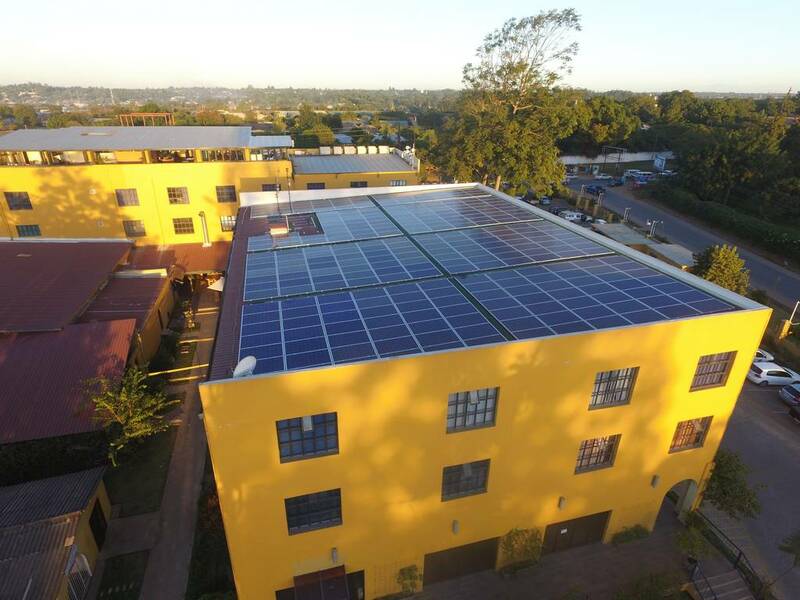 Three maxx-solar energy alumni worked together to realise a 100 kWp project in Zambia. 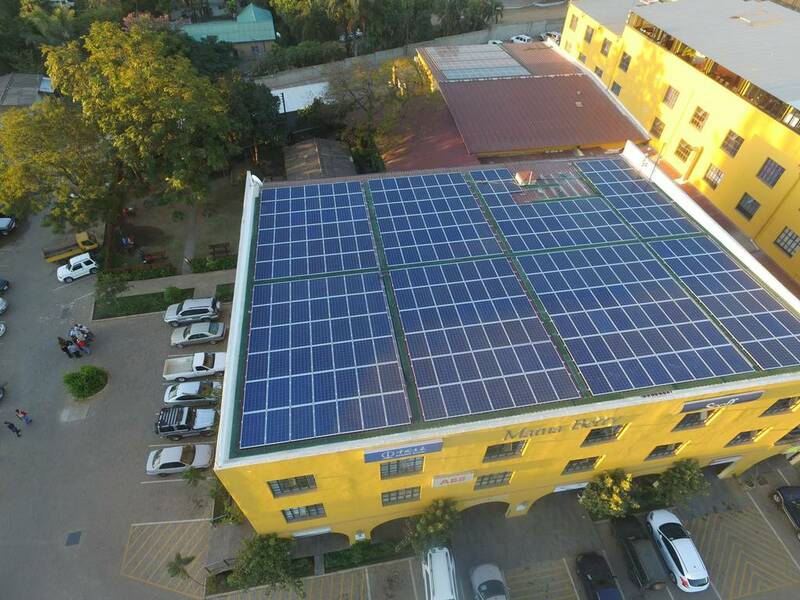 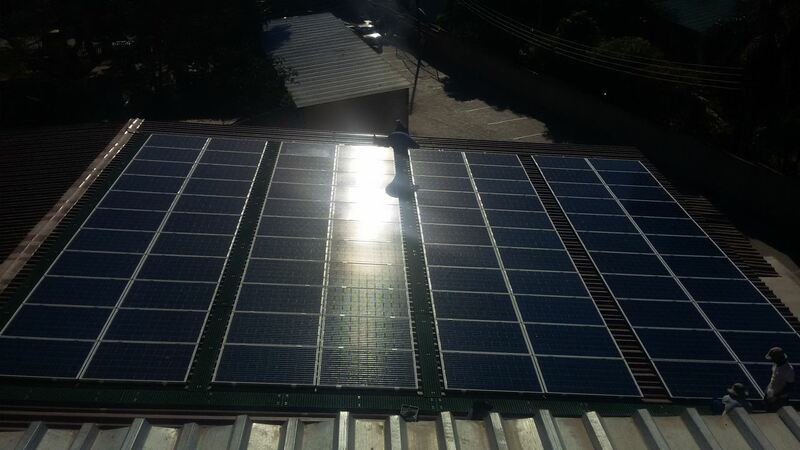 Currently thought to be the largest rooftop energy system in Zambia. 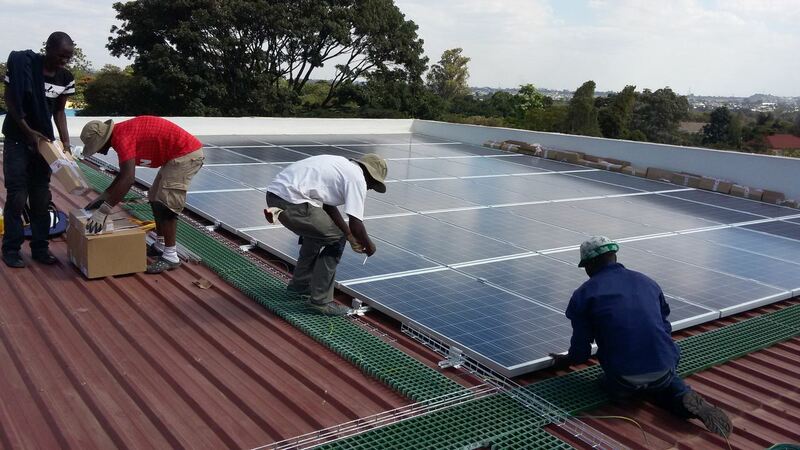 This project is a huge milestone for photovoltaic technology in Zambia. 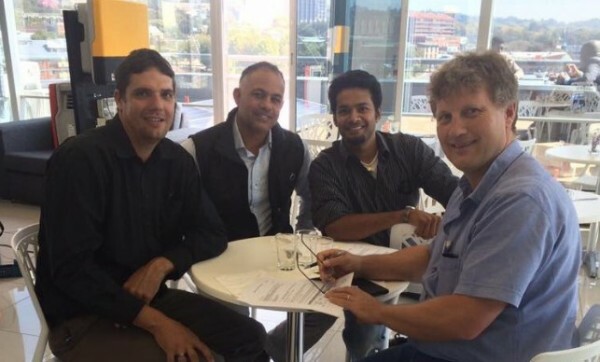 The project is developed by Ralph Riley from Razz Energy (Second from the left), the lead engineer is Clemens Brandt from RED Engineering (far right), and the project will be built by Johann Fritz of Green Energy Solutions (far left). 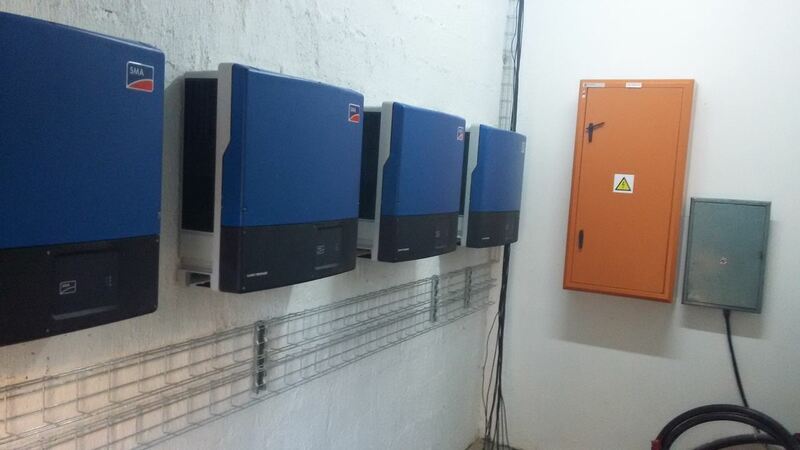 Maxx will support the project through supply of all photovoltaics material from German supplier IBC Solar. 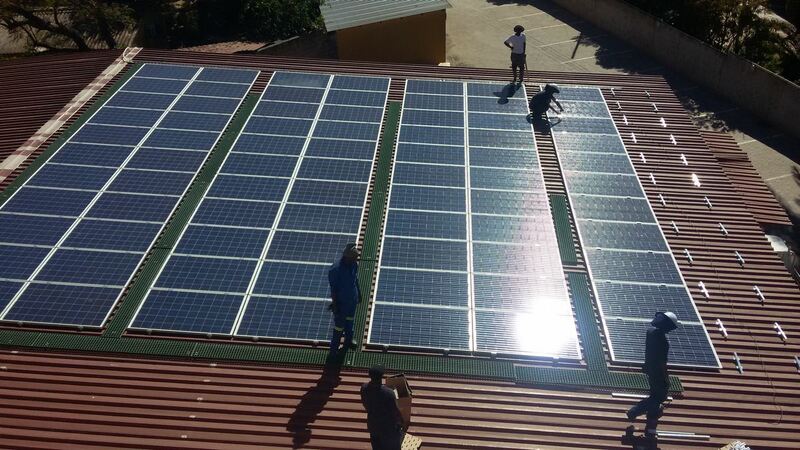 GES is excited to be part of this milestone in the deployment clean energy in Africa. 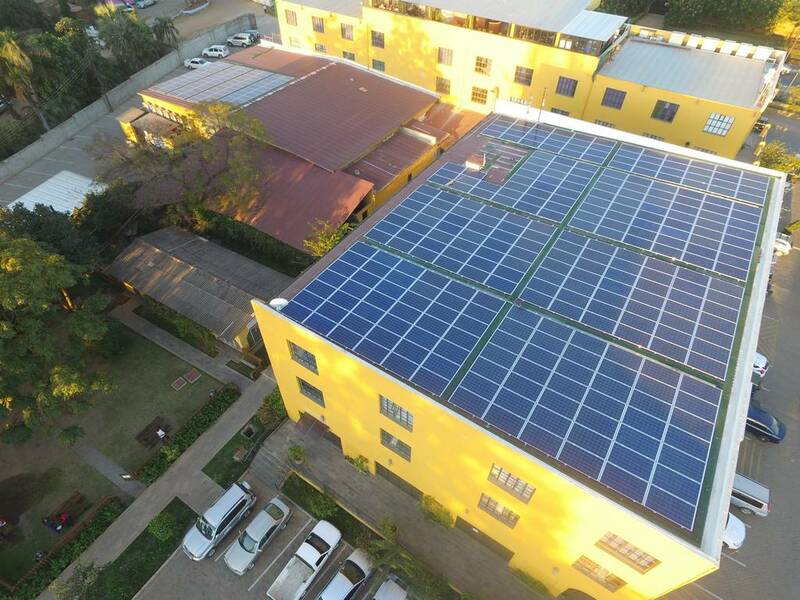 The optimum size of the solar system was determined by looking at the building’s average daily energy consumption. 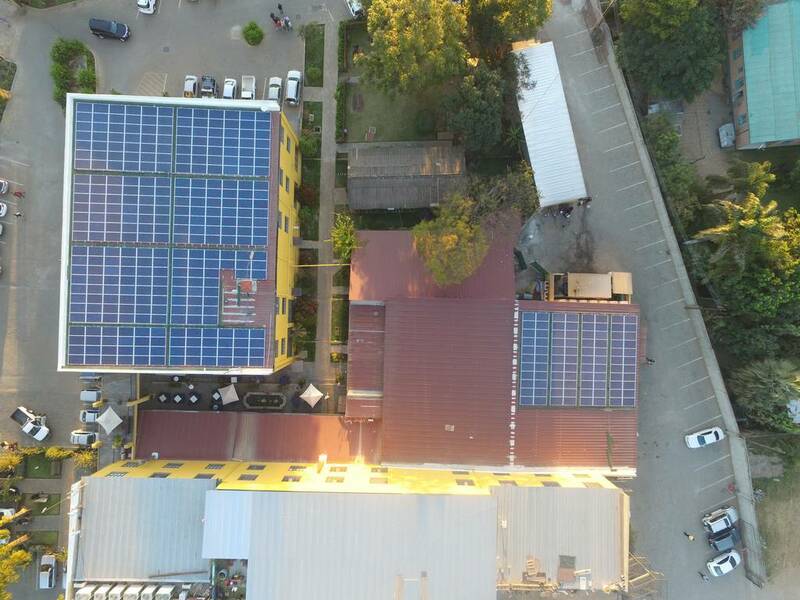 As it is not yet allowed in Zambia to export excess energy to the grid, the solar system was sized to generate energy most for self-consumption. 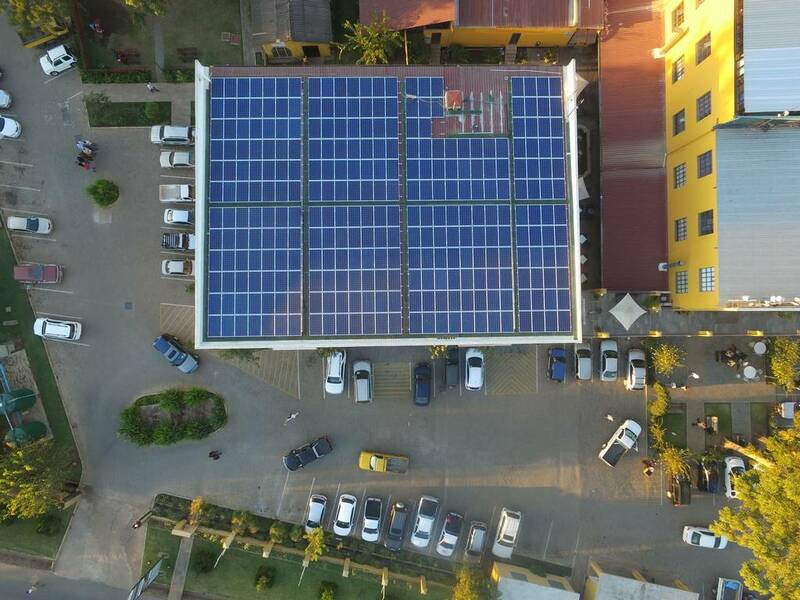 If every the client consumes less energy than what the solar system can generate, the output power of the solar system will be reduced, so that no energy is exported to the energy grid. 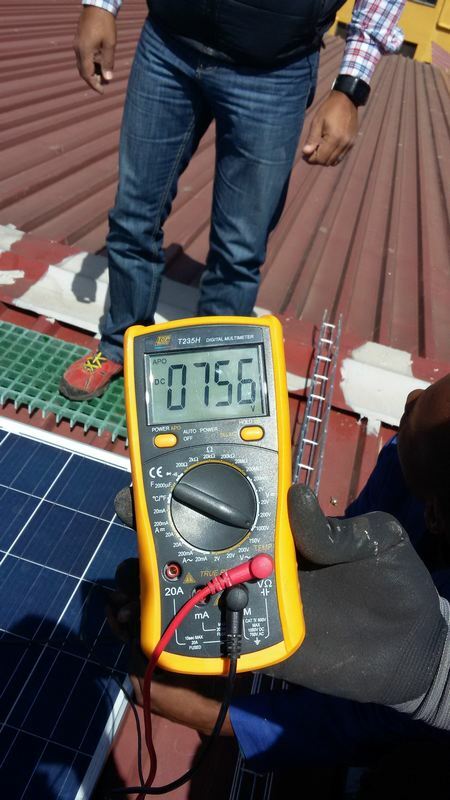 This will rarely happen as the average energy consumption of the building is on average more than what the solar system can produce. 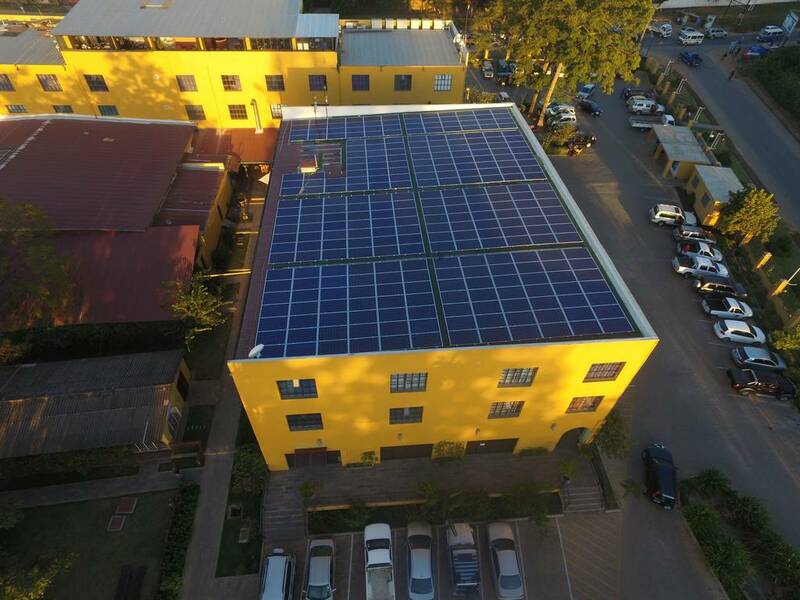 So, in effect, the building’s energy consumption is supplemented from solar energy. 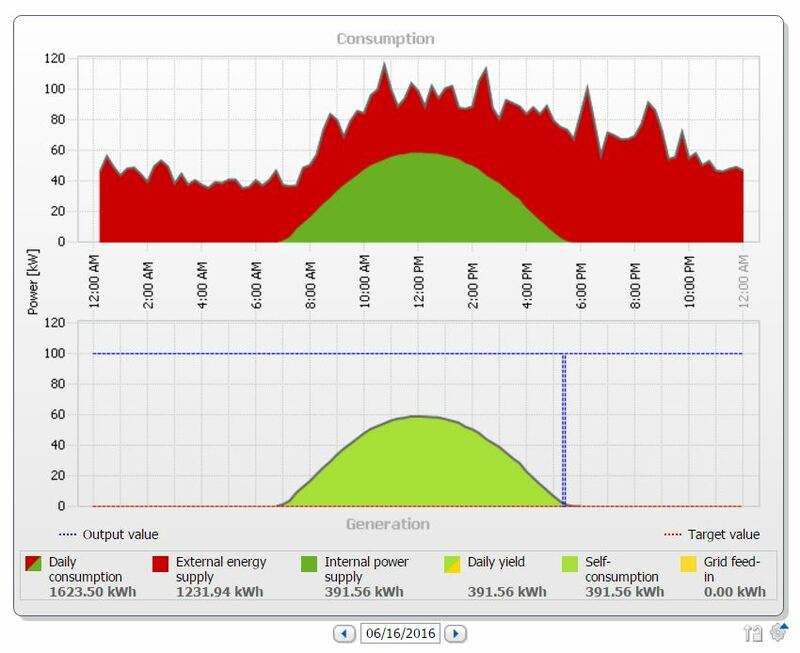 Below is a graph to illustrate this. 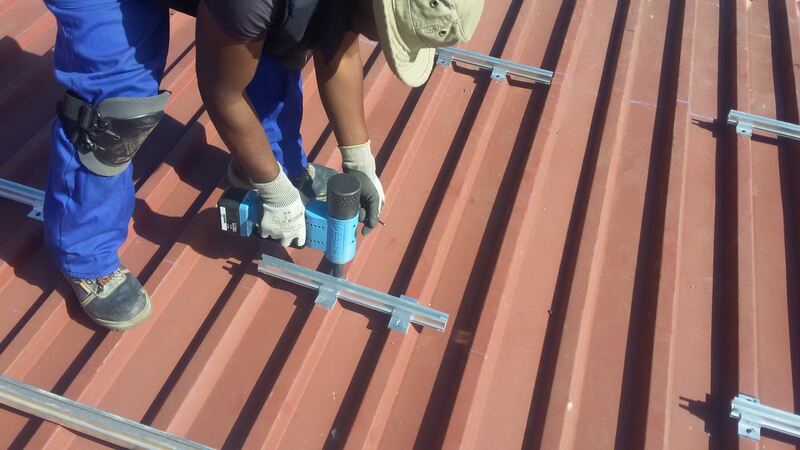 Below are some images of the construction of this project.